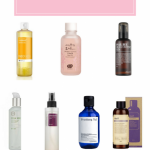 For girls, we always want to find cost-effective skin care product. 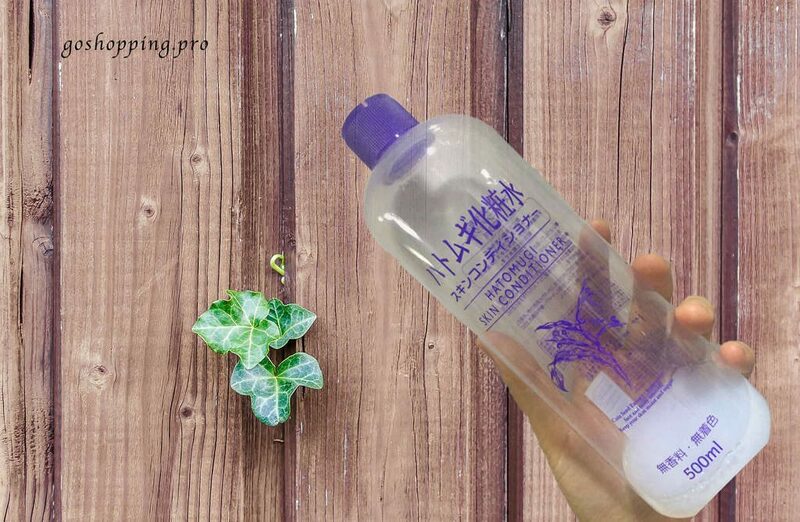 So, today I gonna introduce you a cheap and gentle toner—Hatomugi Skin Conditioner by Naturie Japan. It is very popular in Asian. When I heard about it at the first time, I hesitated to try it. The reason is that I didn’t know the brand and it is too cheap. Some people said it is a dupe for Albion. I didn’t believe that because you always got what you paid for.However, I bought it later due to the popularity of it. You know I have to follow the trend.When you see the picture above, you will find that I almost finish this 500ml toner. Hence, I think it is time to write a review about this Hatomugi Skin Conditioner now. Really a dupe of Albion? A large transparent plastic bottle. It looks like a bottle of beverage. When you want to use it, just screw the cup. Hatomugi is a kind of plant seed (also called Job’s-tears in English). The main effect in beauty is reducing swelling of the skin. In fact, Chinese or Japanese always drink hatomugi water to reduce swelling as well. Because it contains a little bit alcohol, so you will feel a little cool when you apply it. However, this feeling disappears very soon. Then you will feel your skin become moisturized. The lotion is watery and light. The Very natural scent, I guess it is the smell of hatomugi. It is a good lotion to keep my skin moisturized. In fact, it is very gentle so you can’t feel the effect immediately. However, I feel my acne become less when I use it. 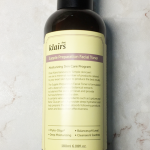 Apply it after cleaning then you can add serum( or facial oil) or moisture directly. Don’t use it as moisture, your skin will feel thirsty after a while. I always use it as a mask,”water mask”. 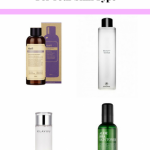 It is a better way to make your skin absorb more water. As it is so cheap, I use it as water mask day and night. Sorry, I can’t agree that. I think the effect of Albion is much stronger than this Hatomugi Skin Conditioner. If you want to control your acne immediately, please use Albion. But if you just want to keep your skin condition in a good way, choose this one. Given the price of this lotion, it is very cost-effective. 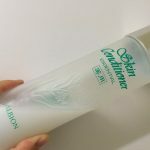 You can check my review for Albion conditioner here. If you want to buy hatomugi conditioner, please click [amazon link=’B000FQP2YS’ title=’here’/]or click the photo below.